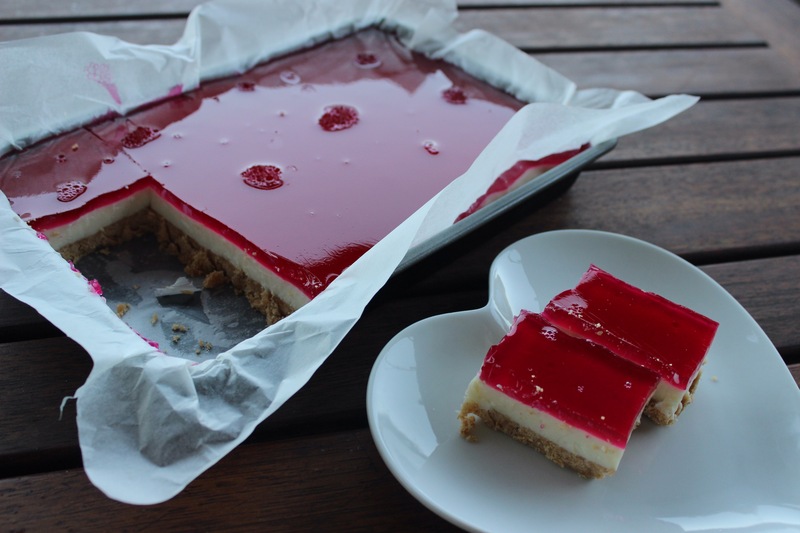 First time ever I make this jelly slice, it’s very easy and very refreshing. 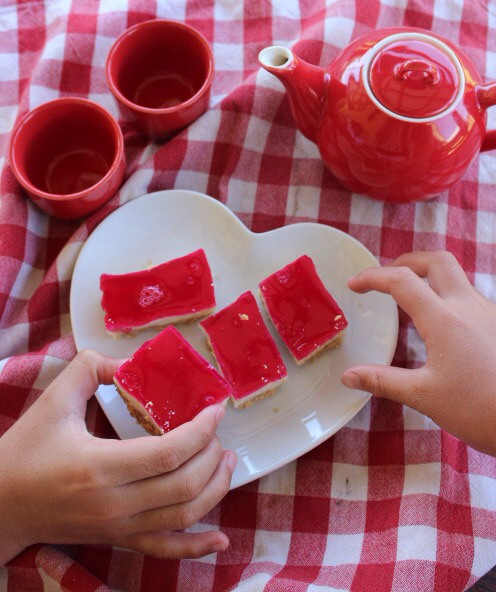 With its biscuits base, creamy filling, and jelly on top, it’s my kids favorite’s dessert! Grease and line the base and sides of a 20cm x 30cm slicepan, extending paper 2cm above the sides of the pan. Meanwhile prepare jelly according to packet instructions, using 100ml less cold water than directed. Allow to come to room temperature. Pour jelly mixture over set milk filling. Chill for a further 1 hour or until jelly is set. They are really yummy, Arielle…and pretty easy to make too!